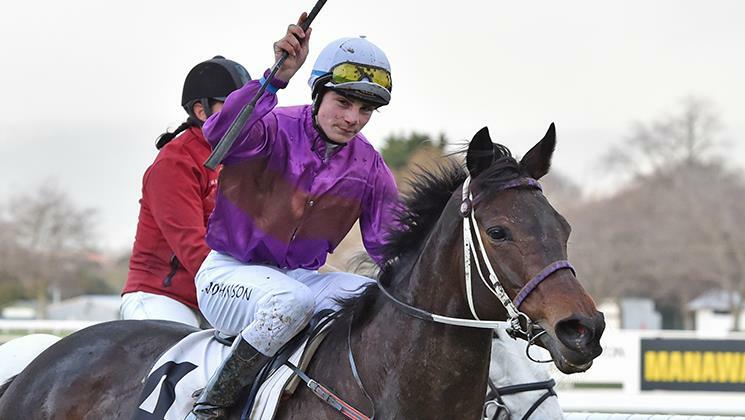 A holiday in Rarotonga has Awapuni jockey Tim Johnson keen to resume his riding career. Johnson ended his apprenticeship last October and continued to kick home winners with his total standing at 74, of which 12 have come this season. But he hasn’t ridden since the Wellington Cup meeting in January. “I was finding it tough constantly needing to waste to ride at 54 and a half kilos week in and week out so I needed a break,’’ he said. The highlight of Johnson’s career has been two black-type wins, the first aboard Longchamp when the combination completed a hat-trick of wins in the Listed Opunake Cup (1400m) at New Plymouth in July 2016. 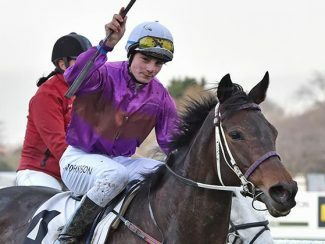 His second black type win came three months later on Underthemoonlight in the Group 3 Taranaki Breeders’ Stakes (1400m) at Hawera.